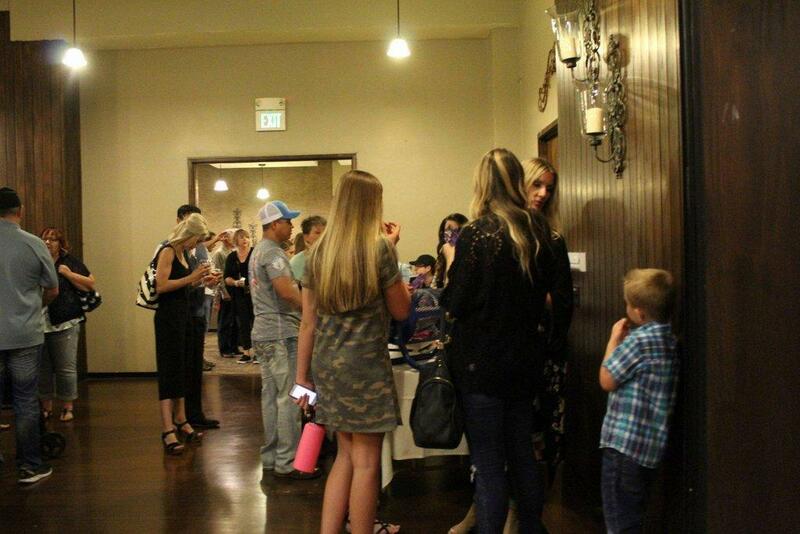 The Tuscan Events Center was filled with big hearted individuals Thursday evening as a fundraiser was hosted to help bring the Angel of Hope Statue to both Carbon and Emery counties. 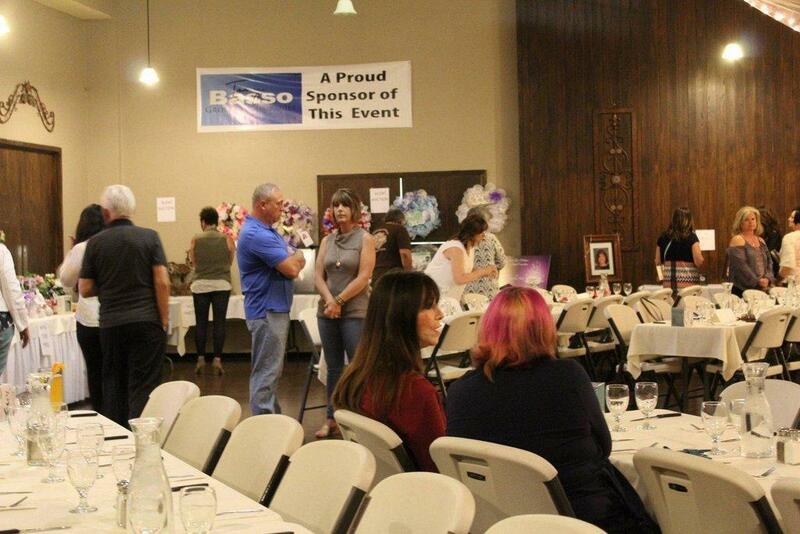 This angel is for every parent who has lost a child of any age. 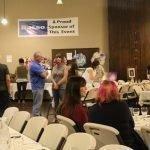 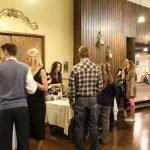 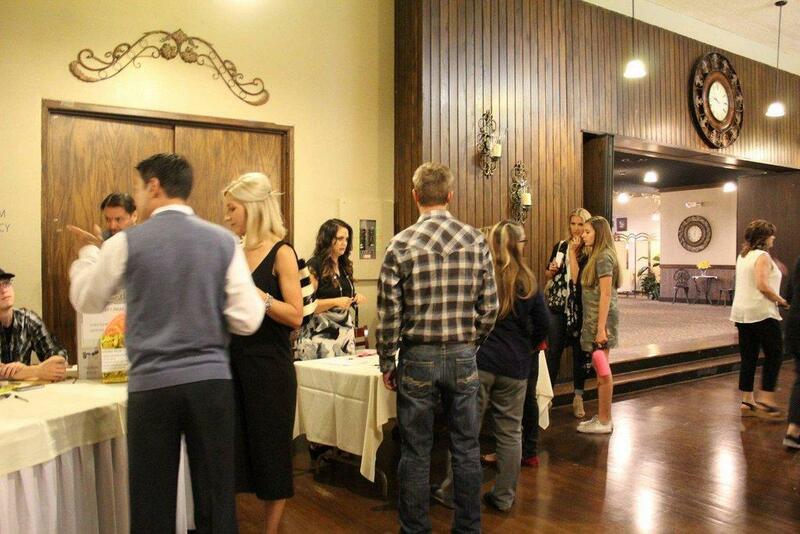 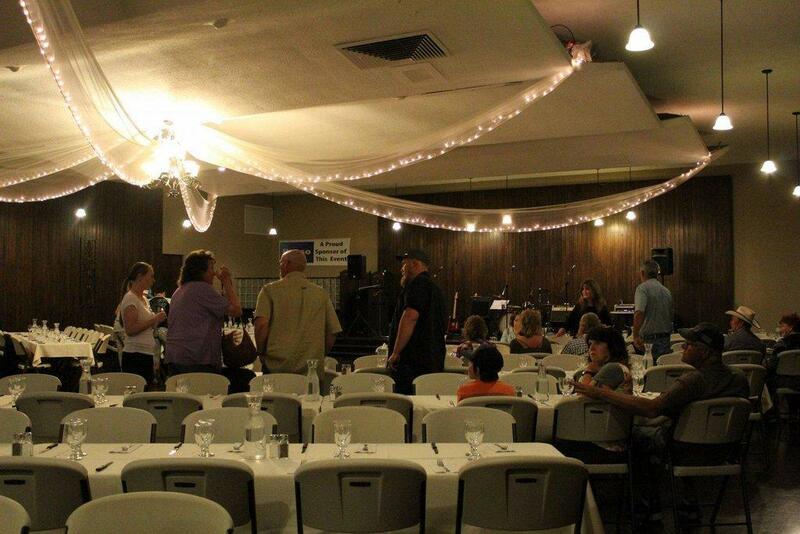 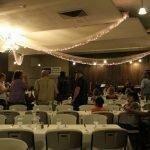 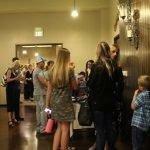 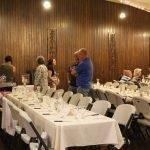 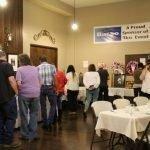 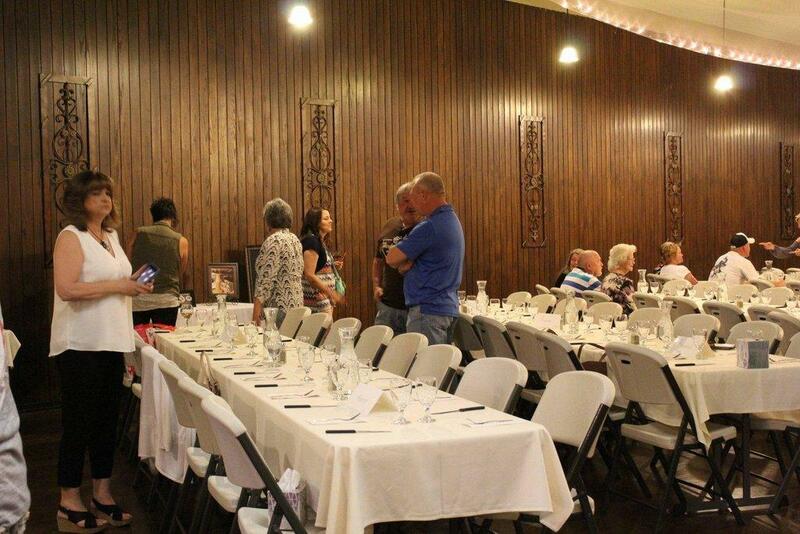 At the fundraiser, individuals enjoyed dinner while listening to live entertainment from the Jeff Keele Band. 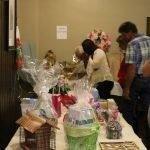 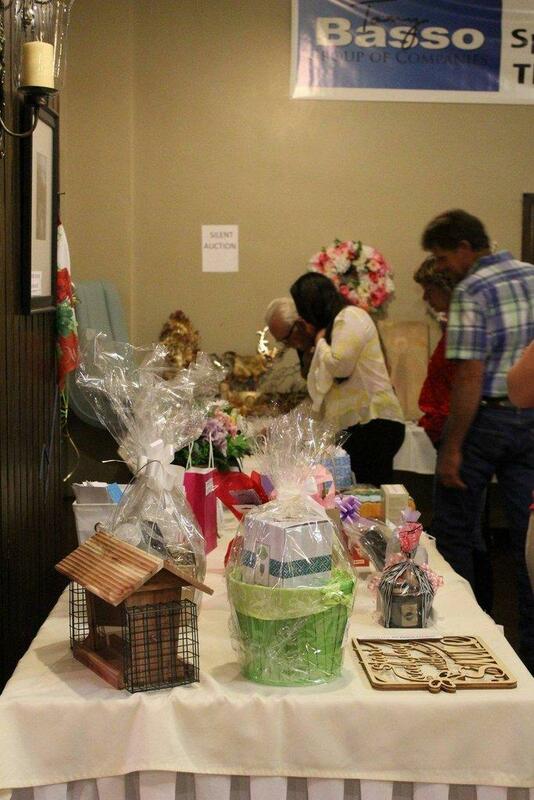 A raffle was also hosted in an effort to raise money for the statue. 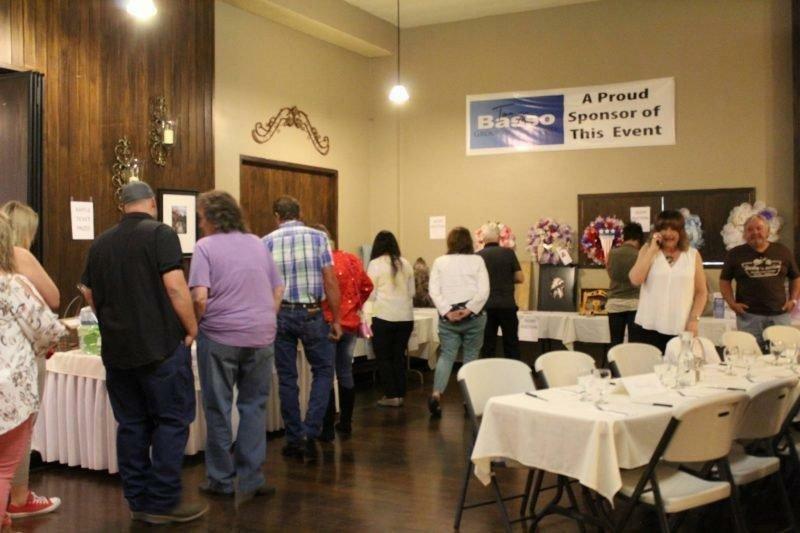 Enough money was raised during the event that the statue will be built in the near future.